ACCIONA Agua’s activity is focused on safely and efficiently delivering all aspects of the water cycle to people. ACCIONA Agua is an industry front-runner in water treatment providing the design, construction and operation of drinking water, desalination, municipal wastewater, industrial wastewater and tertiary treatment plants, including those for water reuse. ACCIONA Agua also offers end-to-end service management covering each step of the water treatment process, making water fit for human consumption, delivering it to the consumers, treating urban and industrial wastewater, and billing end-users. Drinking-water treatment or purification process consists of a series of actions to treat the water in order to make it “potable”, suitable for human consumption. 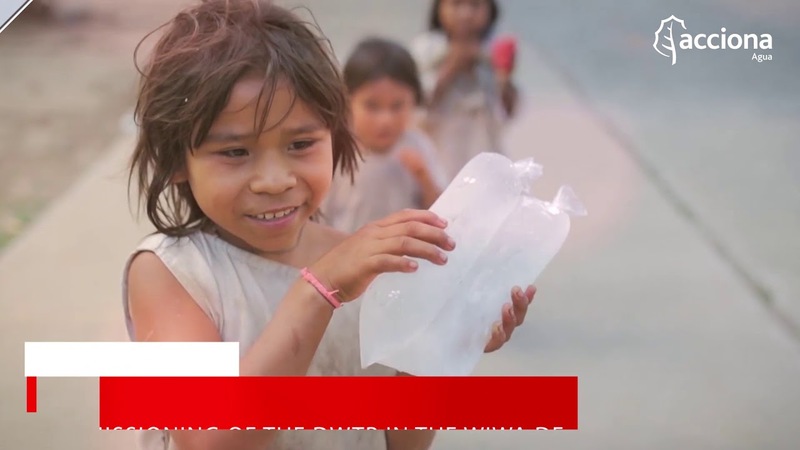 ACCIONA Agua offers a range of innovative solutions designed to overcome the problems associated in the treatment of water to provide safe drinking water. ACCIONA Agua has built over 100 drinking water plants l, with a total capacity of more than 7million m3/d, enough to satisfy the water needs of nearly 26 million people. Wastewater or Sewage treatment consists of a series of processes that remove or reduce the physical, chemical and biological contaminants from water coming from the public or industry to achieve the quality and required effluent characteristics. ACCIONA Agua delivers efficient wastewater treatment solutions at minimum “whole of life” costs. 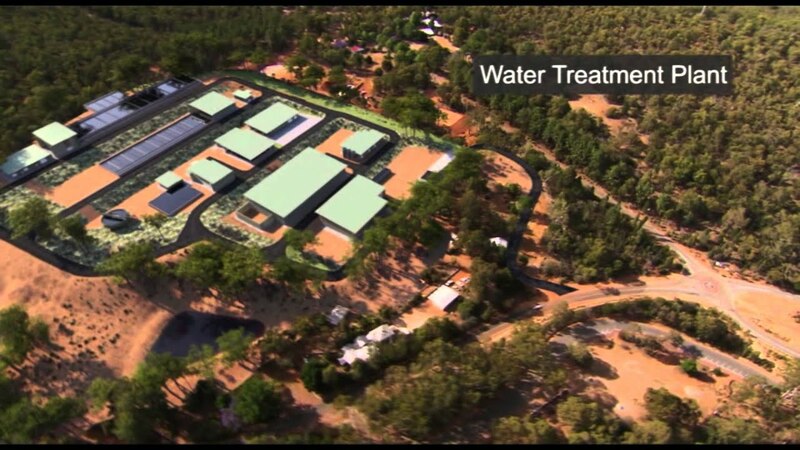 The company operates and maintains more than 300 wastewater treatment plants with a total capacity of 13.2 million m3/d, which meets the needs of a population equivalent of nearly 54 million. Desalination consists of a series of processes to remove part or all salt and other minerals from brackish water or seawater to transform it into suitable for irrigation or drinking purposes. The desalination process is known as Seawater Reverse Osmosis (SWRO). ACCIONA Agua is a leader in Reverse Osmosis, for both sea and brackish-water desalination. The Company has a very broad experience covering the entire project life-cycle: design, build, commission, and O&M. ACCIONA has built more than 70 desalination plants, producing a total of over 2.3 million m3/d, supplying potable water to more than 10.5 million people. ACCIONA Agua runs WTPs and WWTPs with its sights set on optimising all aspects of the treatment processes by applying cutting-edge technology, minimising energy consumption, carrying out ongoing tests to monitor water quality, and efficiently managing the sludge, waste and by-products generated by the treatment processes. ACCIONA Agua applies a policy of sustainability in the operation and maintenance of its facilities, for example by minimising emissions of odours and noise, reducing energy consumption, whenever possible using renewable energy and reusing effluent water in the preparation processes for reagents.